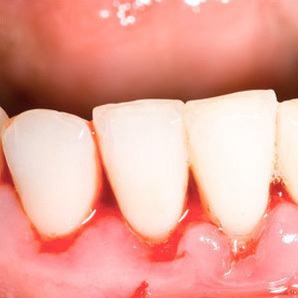 If you’ve lost any teeth to periodontal disease, Dr. Satvat can replace them with dental implants. This will improve both the appearance and functionality of your mouth. Tissue regeneration is often used to restore the strength of your jawbone before a dental implant is placed.